So you think you’ve seen the greatest Hindu wedding ever? Not yet! Savita Weds Satish is an unforgettably moving, wedding play with a difference. Come dressed in all your wedding guest finery and bring your dancing shoes to this dramatic family reunion. 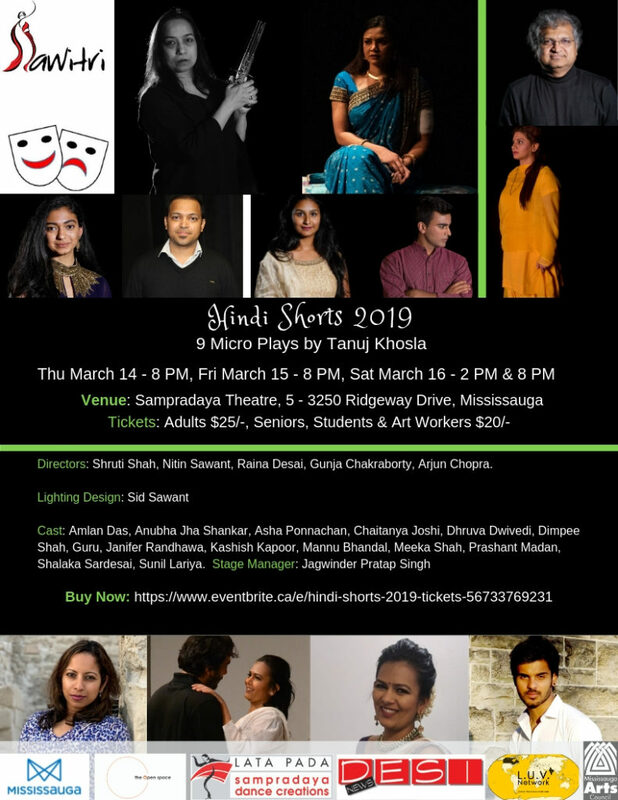 Seating in the wedding party is quite limited and there are only 8 performances at Sampradaya Theatre, in West Mississauga. Story: Widowed Savita suddenly decides to get married with all the ceremony and tradition of an Indian wedding in the Hindu culture. Her proper relatives are unhappy for a variety pf reasons not least of which is that no one has seen the groom. Maybe he’s fat and ugly!? Or worse, maybe he’s poor!?! 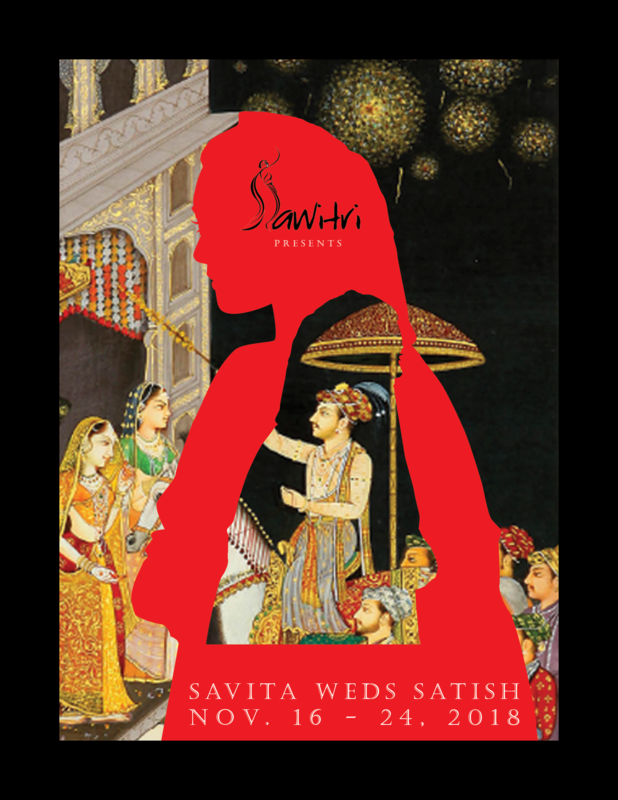 Originally* a one act play Savita Weds Satish has been developed into a full length night to remember! See it while you can. *In 2006, SAVITA WEDS SATISH by Janice Goveas, Shobha Hatte & Jasmine Sawant, was a 30-minute play, presented at the Masala! Mehndi! Masti! Festival and the XVI International Aids Conference, Toronto.